All engines are in very good condition. We can do the test running. Each engine is 16.000 Running Hours. If anybody interested please don t hesitate to contact with us. 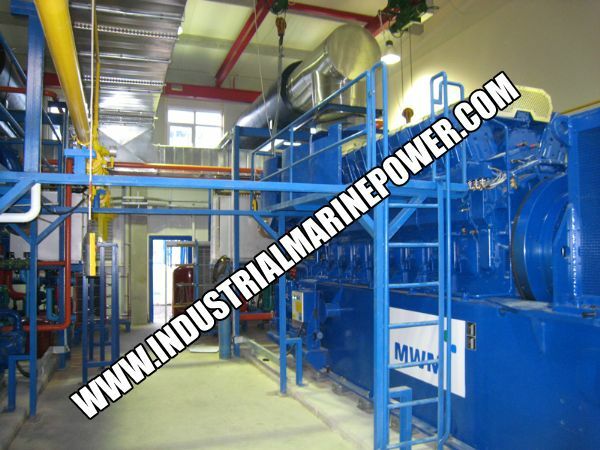 We want buy 12 mw gas engine Please send to me price total unites? All of accessori include this units? 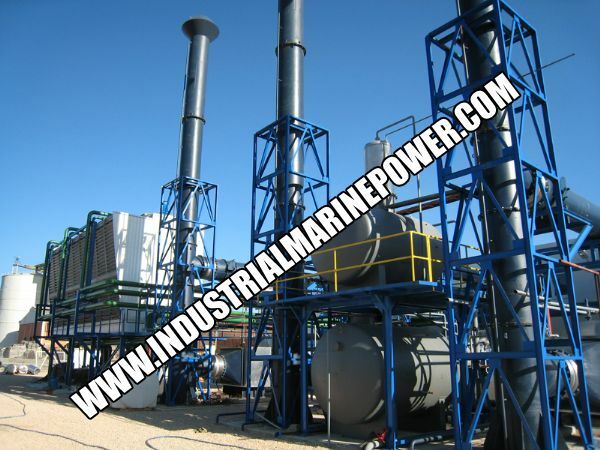 I need all 3xmwm tcg2032 v16 complete gas powerplant.how can i contact with you? we have site near the 63/20 kv substation but we dont know that we can install this equipment in our site. The dimension of site is 4590 (m). 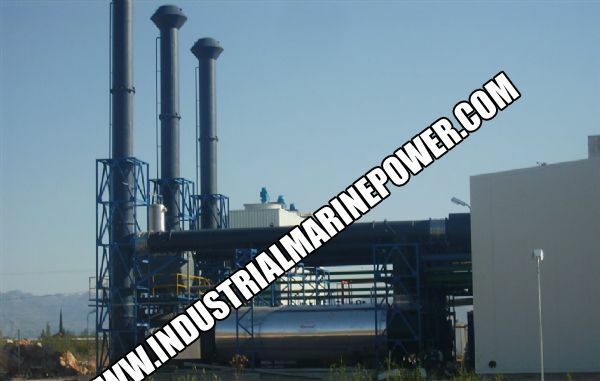 can you send us the layout of this power plant. It can help us to decide. Please send the prices quotation . Please send the prices quotation. Are these gensets 3x mvm exist yet ? 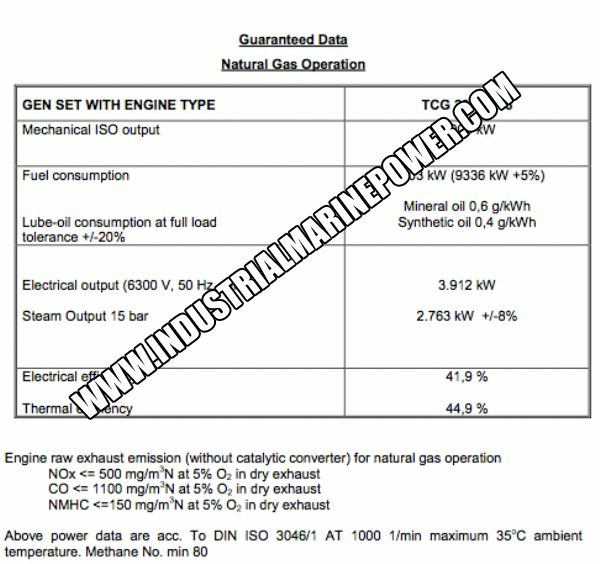 Please send for me comlete information and details about these gensets and your proposal price. can you send price ,pictures and details.